This disease is caused by a mutation in the SEL1L gene. 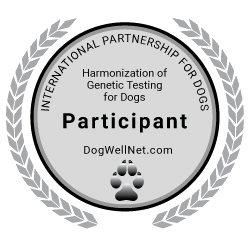 Affected dogs will show first indications of cerebellar neurodegeneration at the age of 4-12 weeks. First clinical signs are loss of balance, minor incoordination of gait and intention tremor while later symptoms can be a progressive incoordination or a complete loss of mobility.